Sub-critical fluid oil extraction technology uses sub-critical fluid as etraction agent to extract oil from solid materials. 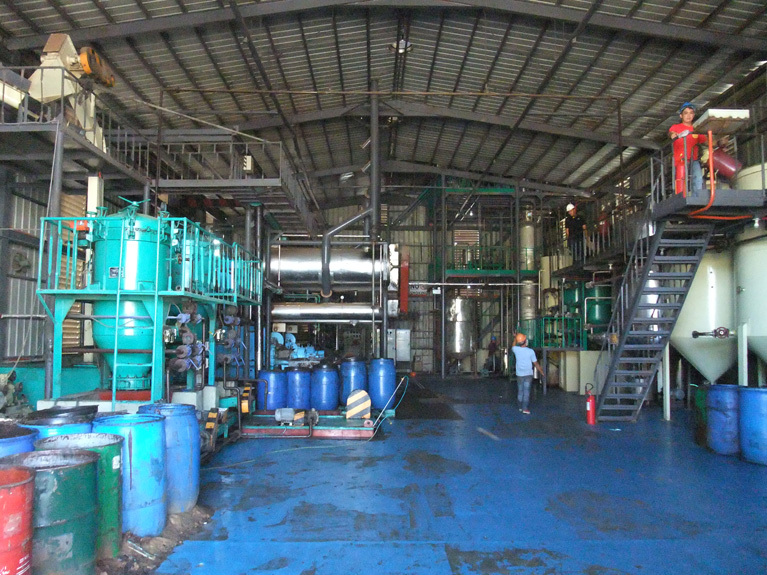 It has advantages of non-toxic, harmless, environmental friendly, pollution-free, non-thermal processing; this technology can also keep the active substances in the oil from being destroyed and oxydized. 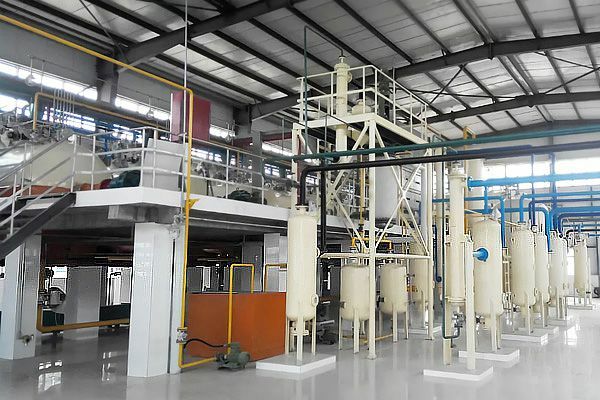 After solid-liquid separation, the extraction enters vaporization system; according to the theory of reduction vaporization, the extraction agent turns from liquid to gaseous under the co-function of compressor and vacuum pump, and the target extractive oil is obtained. 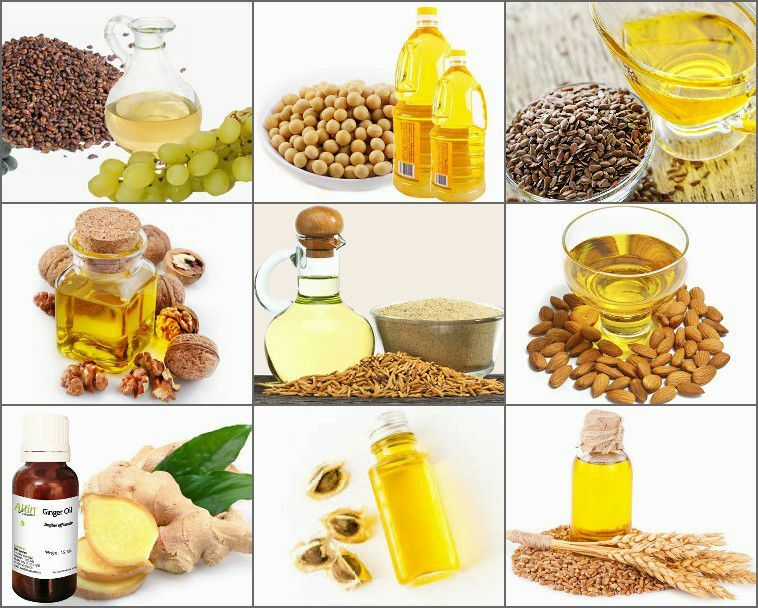 Vegetable oils: Wheat germ oil, grape seed oil, soybean oil, flaxseed oil, walnut oil, rice oil, almond oil, camellia oil, ginger oil, evening primrose oil, borage oil, blackcurrant seed oil, pomegranate seed oil, moringa seed oil, plukenetia volubilis oil, sacha inchi oil, flaxseed oil, cocoa butter, shea butter, etc. Plant essential oils: rose, rosemary, gardenia, etc. 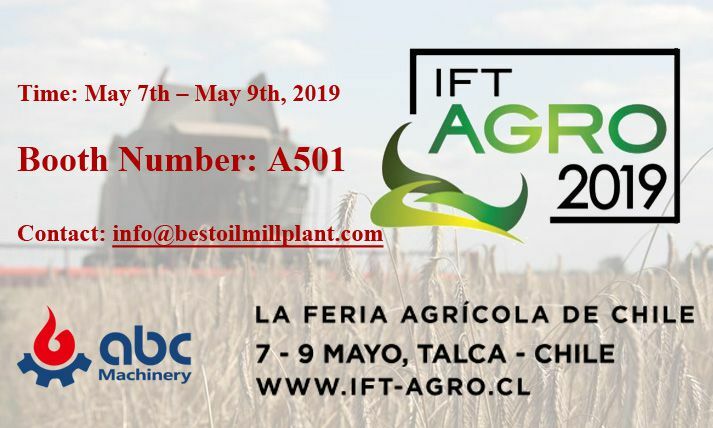 Animals, microbe, insects: DHA, EPA, ARA, Fish fat and defatted fish meal, etc. Skim plant protein: soybean protein, peanuit protein, wheat germ, rice, walnut, flaxseed, pumpkin seeds, hemp protein, etc. Plant pigments: Paprika red pigment, marigold lutein, lycopene, etc. 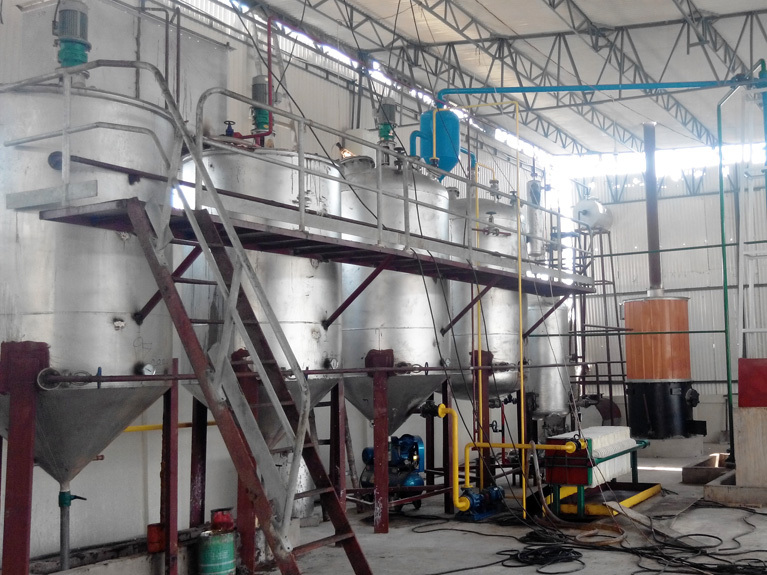 Extration is an important process for natural products deep processing, which is done by solvent extraction equipment. Therefore the oil extraction equipment has a significant effect on the quality, yield and productivity of extractive. 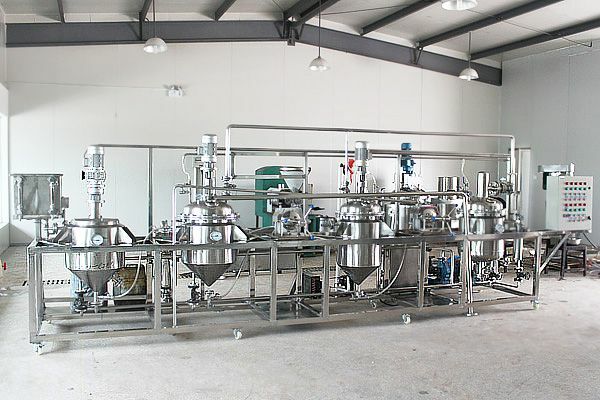 High extraction speed and efficiency; the solvent oil extraction can fully extract the effective ingredients and reduce the waste of material resources. 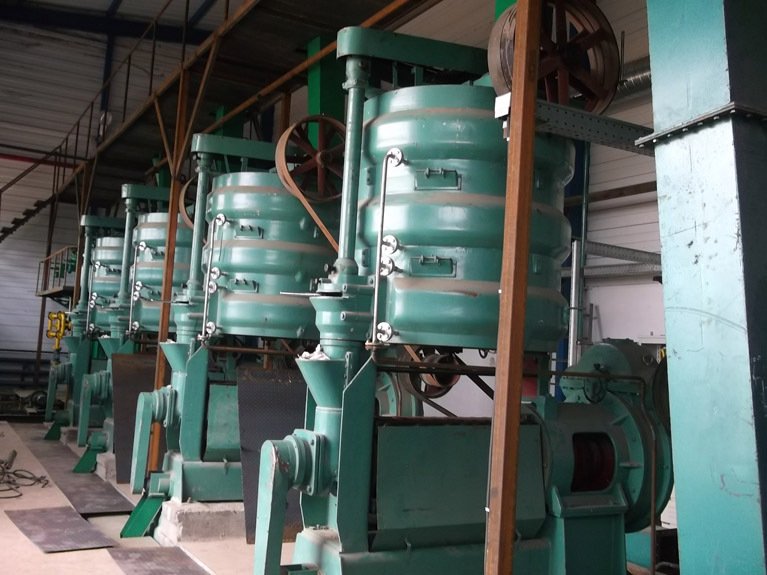 Less consumption of the solvent, the output coefficient is small, the leaching solution concentration is high, save the solvent, save the production cost of the following process. Extraction temperature is low, since too high temperature can destroy certain effective constituents, especially those heat sensitive materials. Good adaptability, can be suitable for the extraction of different materials. 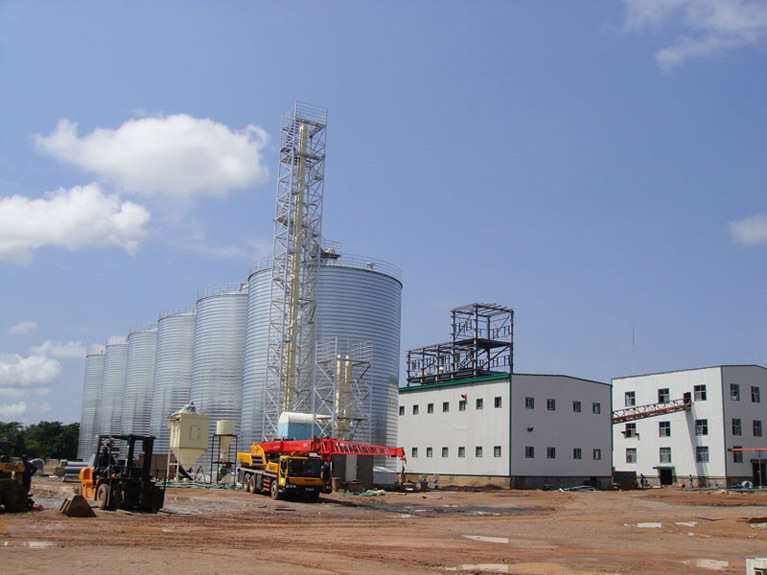 Production continuity is good, can be suitable for modern large-scale continuous production. Energy conservation, safe and reliable; brief structure, easy to operate.